Here you will find a variety of activities for kids of all ages- from babies up to teens. These activities include art projects, kids crafts, sensory play ideas and more. 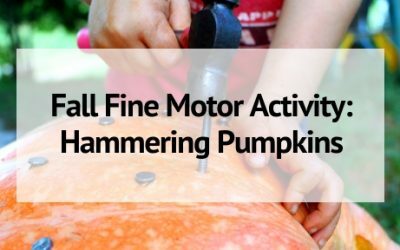 Help your toddler build fine motor skills with this fun fall activity! All you need is a pumpkin, hammer, and some nails! 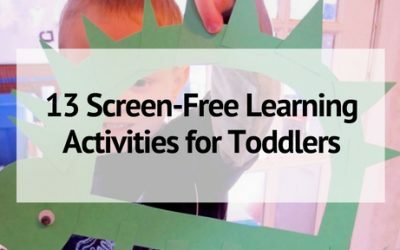 Take a front seat in your child’s learning with these 13 screen-free learning activities to do with your toddler or preschooler to help them learn all the skills they need! Sensory play is an important part of learning for toddlers. 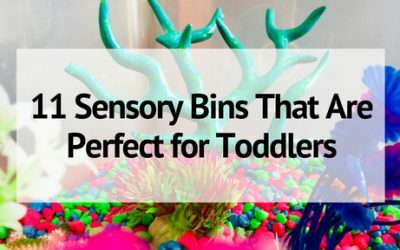 Try out one of these 11 sensory bins that are perfect for toddlers to explore and engage with! Small motor skills are an important part of toddler playtime. 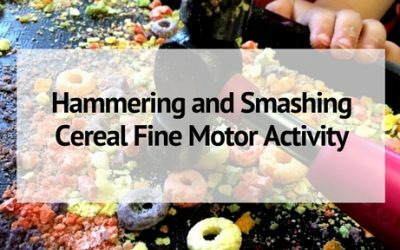 This fine motor activity is a blast- and your child will love smashing cereal with a hammer all while developing skills and muscles! Flowers are beautiful any time of year. 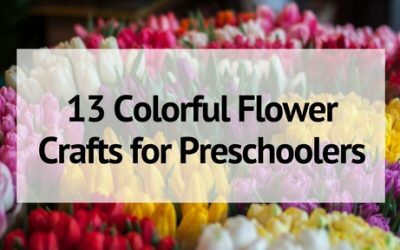 And flower crafts are perfect for any season. Bring color to the winter months, make Mother’s Day cards, or just display the works of art on the wall! Learning activities don’t have to be boring! 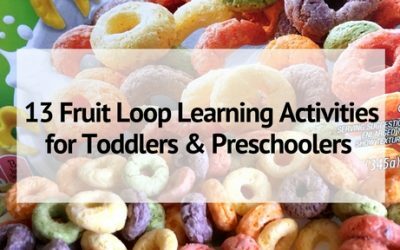 Mix it up with these 13 fruit loop learning activities for toddlers or preschoolers. So fun they won’t even know they are learning! Are you looking for some fall fun for your kids? 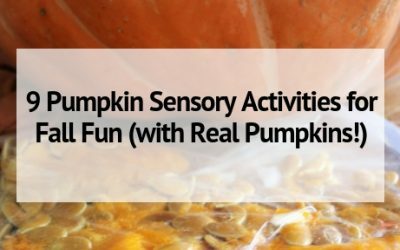 Try out one of these 9 pumpkin sensory activities that your kids will love this season! 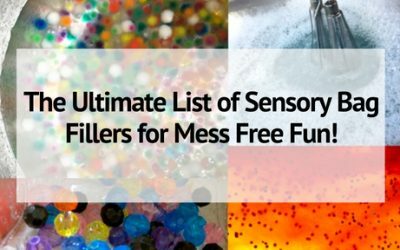 The Ultimate List of Sensory Bag Fillers for Mess Free Fun! 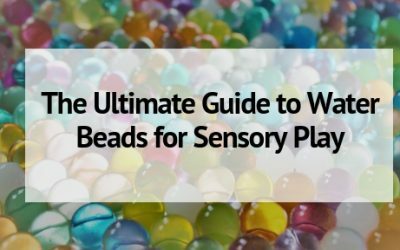 Sensory play doesn’t have to be messy! Learn how to make sensory bags and find out about all the sensory bag fillers you can add to your bags for mess free fun! 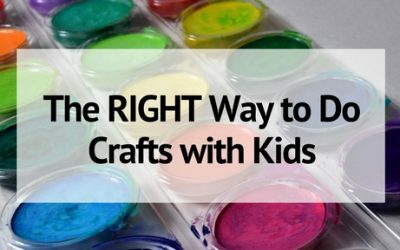 Arts and Crafts give your child an opportunity to create and explore their imaginative side. But remember there’s a wrong and right way to do crafts with kids. Make sure you are doing it right! Create a striking 4th of July Craft with paint and glitter. 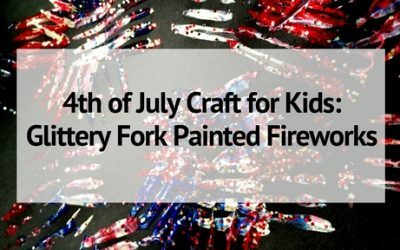 These fork-painted fireworks are an engaging art project your kids will love! 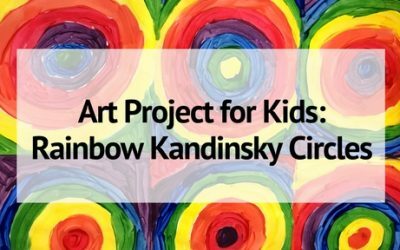 Learn about the artist Kandinsky while exploring shapes and the colors of the rainbow with this Rainbow Kandinsky Circles art project for kids.